I'd hate my wife to read Positively Happy and to leave me as a result. In the video Foals performing Inhaler. 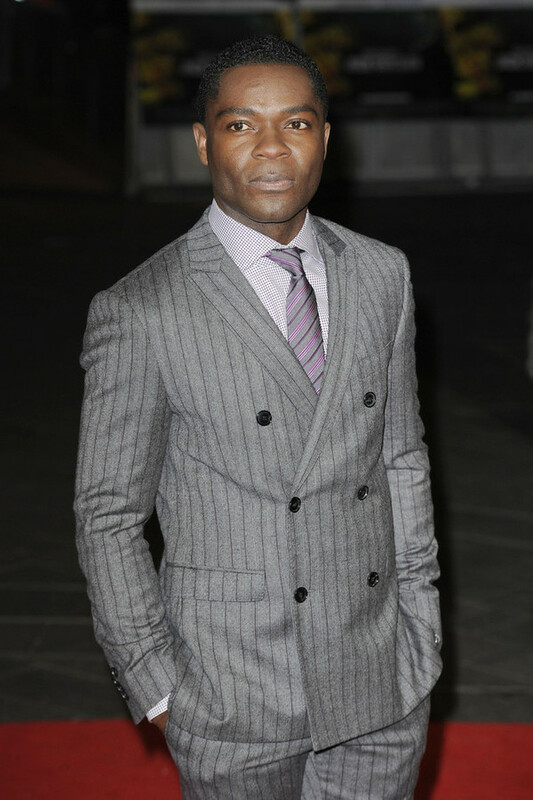 In the photo David Oyelowo hotographed on the red carpet for 'Jack Reacher' at the Odeon Cinema in London on 10 Dec 2012. Source PacificCoastNews.com. Photo caption from Lost At Sea by Jon Ronson. Title by Mascotes.